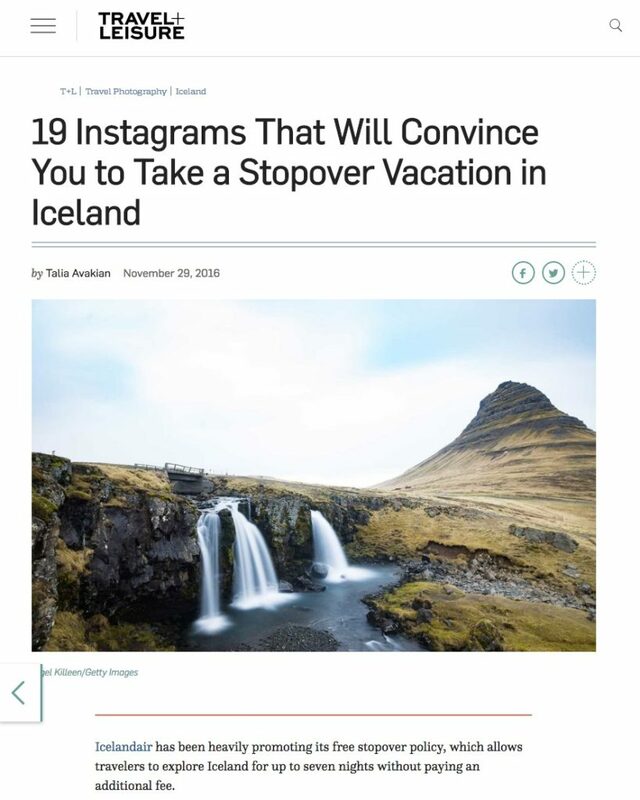 This story was created because IcelandAir recently launched a “photo hub” with more than 180,000 pictures and videos taken by travelers like me to showcase everything Iceland by using the hashtag #MyStopover. 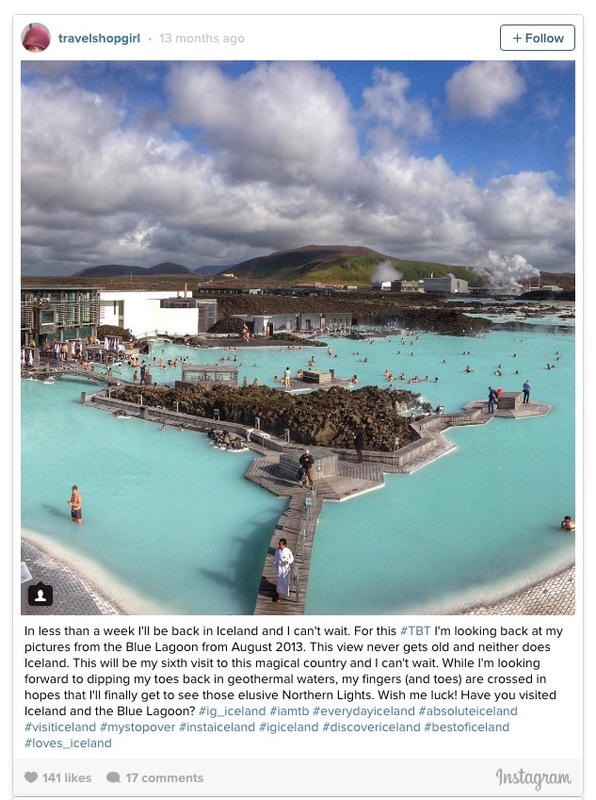 There at the top of the page was my very own image of the Blue Lagoon from my Instagram feed. Oh by the way, I’m on the IcelandAir site as well. Just scroll down and enter “travelshopgirl” in the search box. If you don’t feel like clicking on the link to the story above, here’s the pic they used from my Instagram feed. If you haven’t seen viewed what’s on my Instagram feed, jump on over to Instagram where you’ll find pics and videos of my travels and even while I’m at home in Boston. It’s such a nice little boost for me to be featured, now I just need to figure out how to get verified on instagram – that’s the next step. No visit to Iceland is complete for me without a trip to Bláa lónið or in English, the Blue Lagoon. Interested in learning more about the Blue Lagoon? Read my posts with great pics and video on the Blue Lagoon here and posts on Iceland here. Are you planning a visit to Iceland soon or have you visited recently? Tell me your thoughts in the comments below.